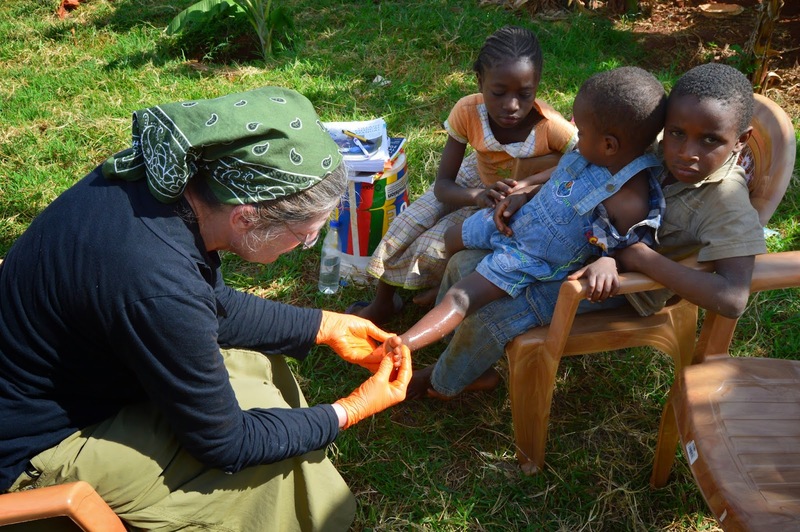 The following four booklets have been prepared and proven to be quite effective in the mission field. 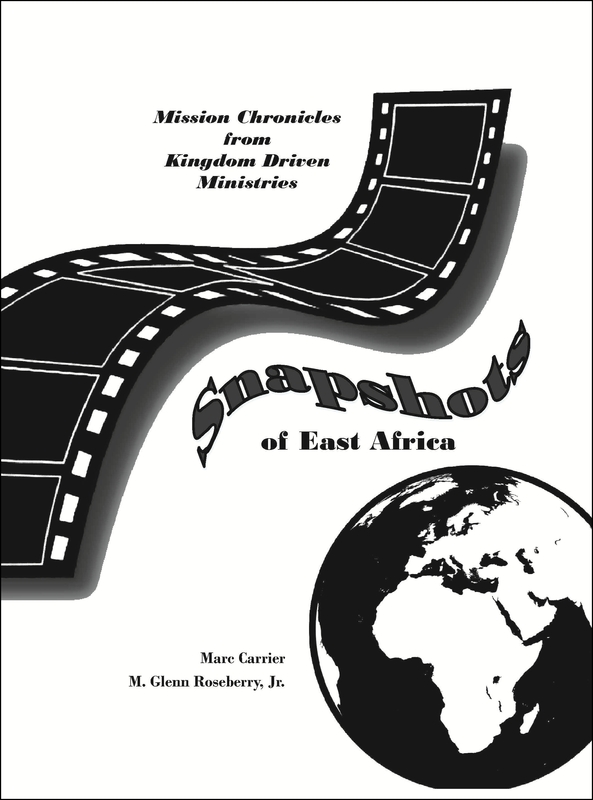 The first booklet is to present the Gospel of the Kingdom. 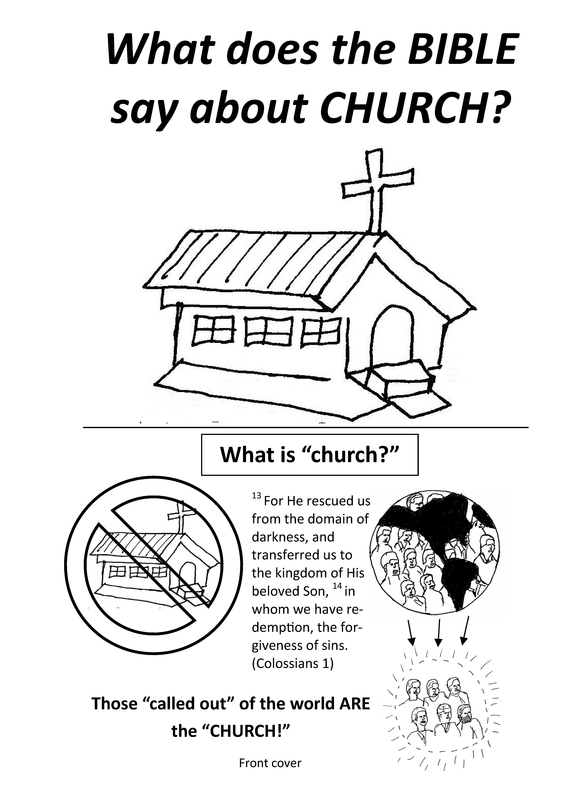 The second booklet is to prepare someone to enter the Kingdom (it covers surrender, repentance, and baptism). The third is a summary of the Laws of the Kingdom (the commands of Christ). The final booklet is the Governance of the Kingdom; i.e. Church. These documents are set up for 8.5×11 booklet printing. Simply print the first three pages (two for the first booklet) and then the remaining pages on the reverse side to make a folded booklet. 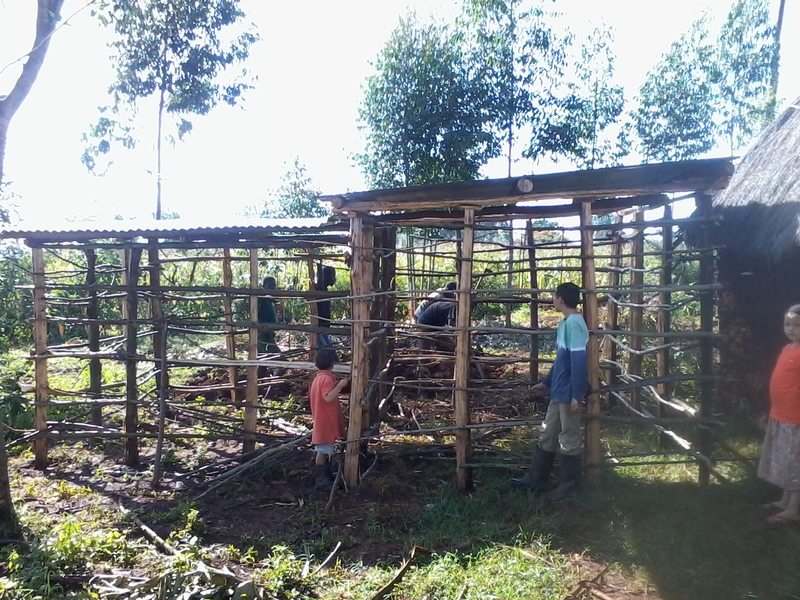 Contact us for A4 or Swahili versions. 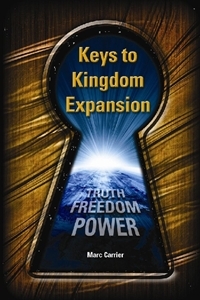 Kingdom Expansion Essentials is a short book used in training pastors and new disciples in Kingdom Expansion practices. Finally, we also offer a Discovery Bible Study, which can be used by a facilitator to introduce interested seekers to the Kingdom Gospel and a series of Scriptural teachings. Engage your audience as you explore the Bible together; includes 84 lessons. Have you heard the phrase, “but what that really means is…,” explaining what Jesus said in the Scriptures, when what He actually said seems so obvious? 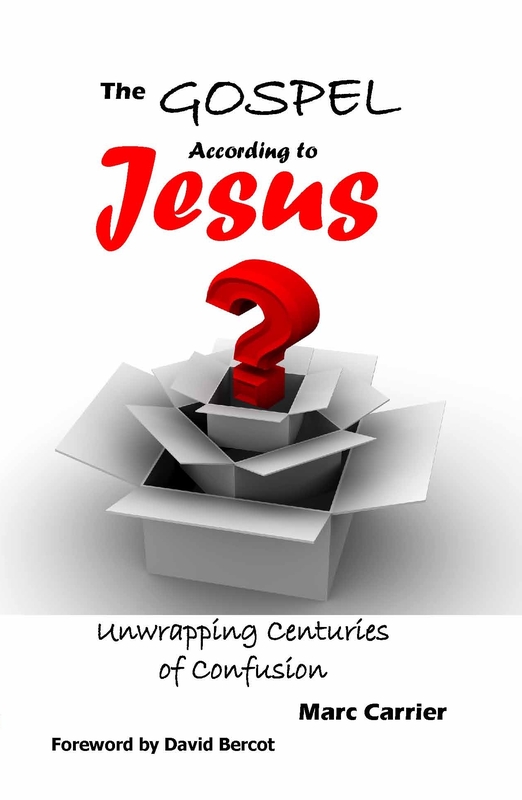 Have you ever wondered why what Jesus said seems to contradict widely held theology and doctrine? In The Gospel According to Jesus, you can read Jesus’ words in a fresh light. It is not meant to convince you to abandon your views, but rather to set you on a journey to rediscover the Gospel according to Jesus. read it in the Reading room. 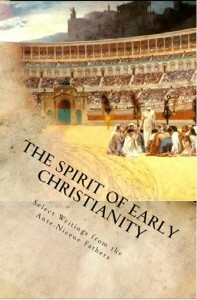 This book has previously been available on our Website; however, we no longer offer it. 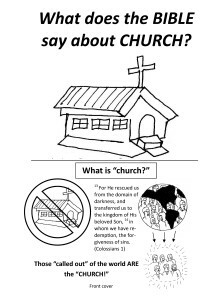 A concise current treatment of similar material is available in a booklet entitled Kingdom Expansion Essentials, which can be read online here or downloaded here. The writings of the Early Church fathers are significant because they give us a glimpse into the faith that was once for all delivered to the saints. 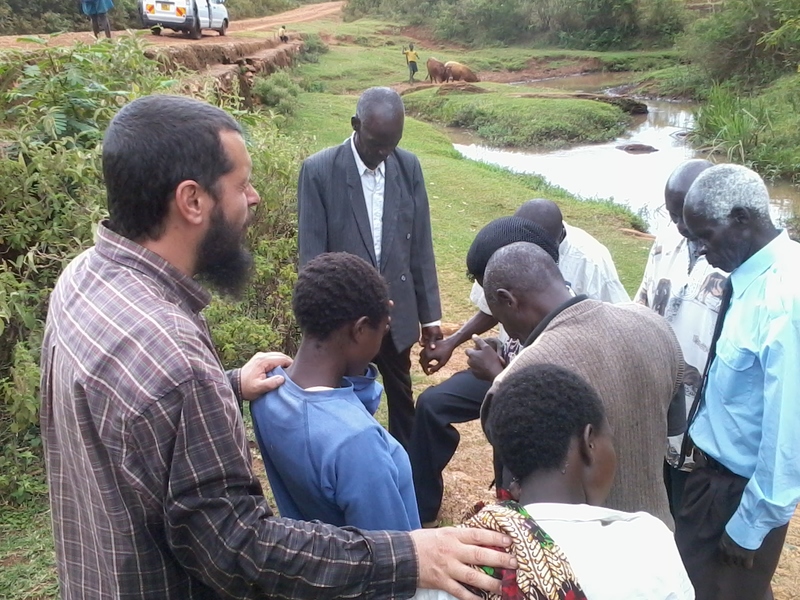 Their insight is valuable because many of these men were trained by the Apostles, and their native tongue was the Greek of the New Testament. They valiantly contended for the faith and a number died as martyrs, sealing their testimony with their blood. The Ante-Nicene fathers emphasize that the Scriptures can be taken at face value, and that Jesus’ teachings are supreme and authoritative. Although some of their views seemingly conflict with modern teachings, their thoughts are not tarnished by centuries of theological theory and dispute. Their writings give us insight into what Kingdom Christianity once was, and what it can be again, if we would just return to the simplicity of the teachings of Jesus and the Apostles. 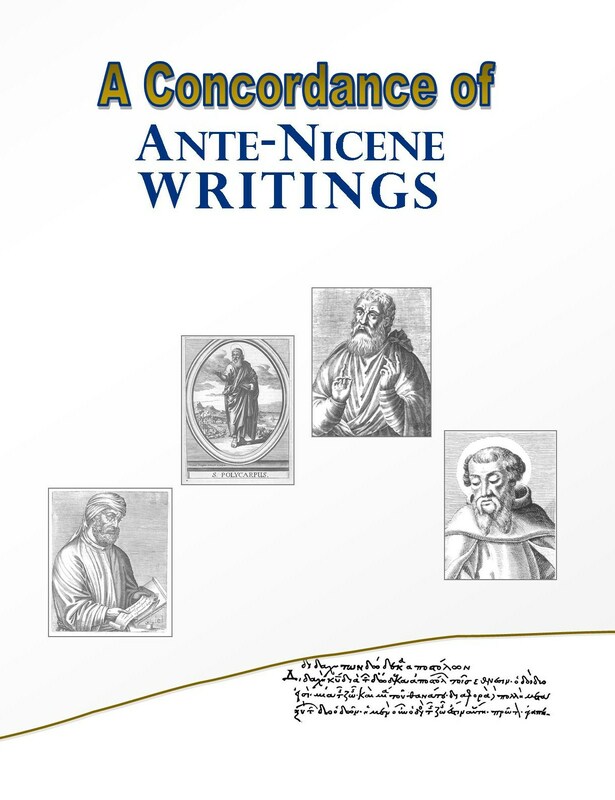 Download A Concordance of Ante-Nicene Writings here. Are the cunning of Hyena and the strength of his dogs any match for King Lion and his Son? Who will ultimately win control of the village of Perfect? 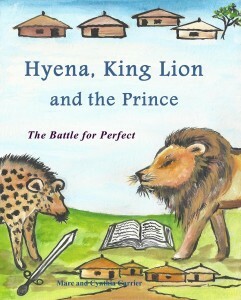 An allegory, not just of good versus evil, Hyena, King Lion and the Prince spans all of human and Church history, showing how God has worked in His Creation to redeem it from the schemes of Satan and the corruption of sin. Set in a rural African village, the riveting storyline and charming illustrations make this epic tale an instant classic for the whole family to enjoy. 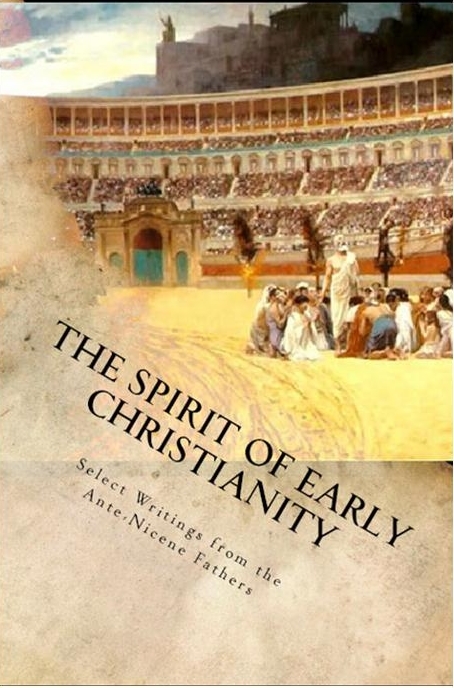 The Spirit of Early Christianity is a modern English rendition of Philip Schaff’s original translation of select Ante-Nicene writings. The volume is the first of a proposed series designed to help modern Christians capture the essence of what Early Christians believed and how they lived. 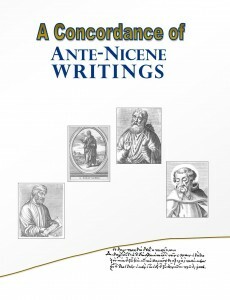 The first volume includes The Shepherd of Hermas, First and Second Clement, Barnabas, Letter to Diognetus, the Diadache, Martydom of Polycarp, and Ignatius’ Letter to the Romans. The second volume includes Justin’s First Apology and Justin’s Second Apology. 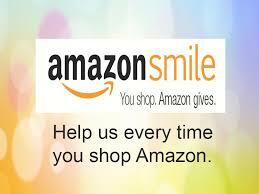 Download Volume 1 e-copy here. Download Volume 2 e-copy here.